owl pop up shop with kerry livingston! Kerry has been making owls for a few years out of recycled cashmere sweaters and other soft wools. Their personalities come alive as she sews the details. This fun pop up shop will have quite a few to choose from, some softee ones, some to hang on the wall, some little, some big. Come find a new companion for yourself or some lucky person in your life. 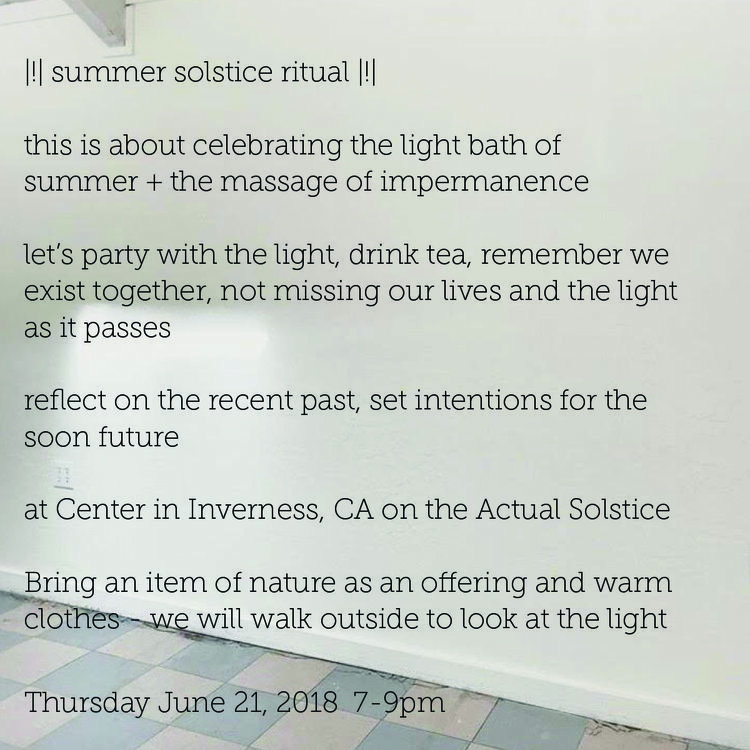 Come and spend your Solstice at Center! During this class-ritual Sarah Fontaine will lead us into the next part of this year on this longest of days. She will be offering energetic tools, frameworks for intention-setting, ritual itself, and a homemade tea brewed specifically for stabilizing energy during this time. Join us in celebrating with the light and return of another summer season, drink tea, remember we are existing together, not missing our lives and the light as it passes. Reflect on the recent past, set intentions for the soon future. Bring an item of nature as an offering and warm clothes - we will walk outside to look at the light, the water, the land, the sky. Join us at Center for a night of mending together. Bring a project you've been meaning to finish, hem, sew, patch, knit, etc! 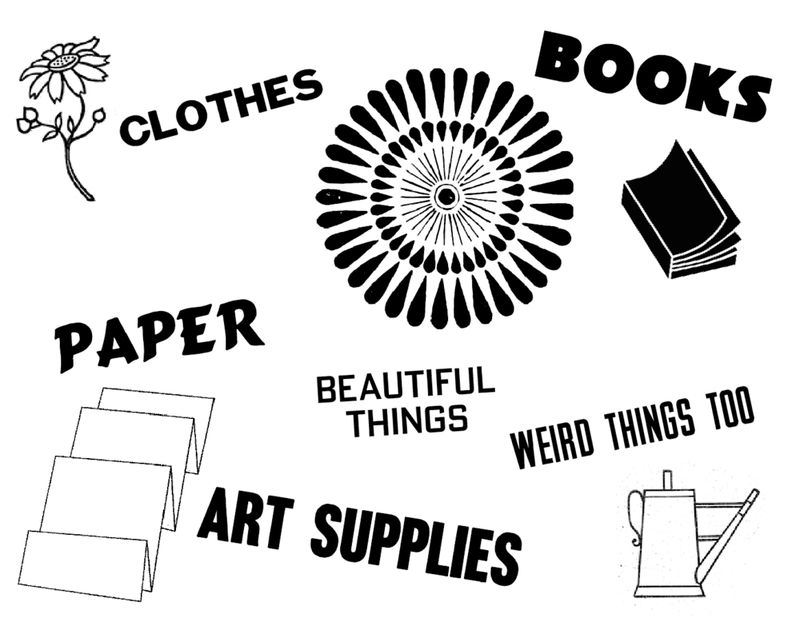 Donations graciously accepted if you need supplies - we have materials to share! Join us at Center for an improvisational sewing class. Learn how to sew pieces of fabric together to make a blanket. There is no such thing as messing up! Marlee Grace will guide you through the basics of improvisational quilting. Pre-registration required. Please sign up below! Like coloring in groups? Like Lumps? Like paradise? 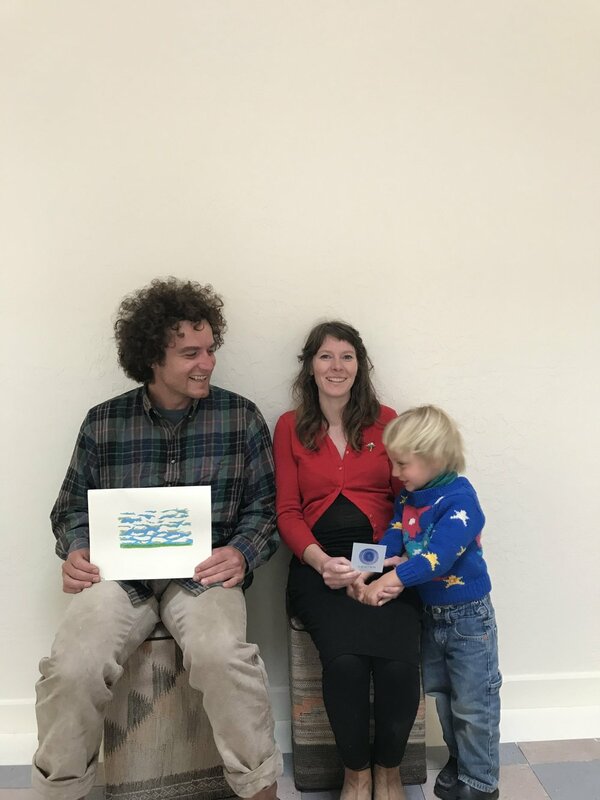 Then Emily Ritz's first ever coloring book workshop is for you! Emily will lead you in a night of meditative coloring and reflection. Each participant will leave with a Lumpland coloring book and have a wide variety of supplies to work with. $35 workshop + coloring book! $5 to participate / no coloring book! Join us at Center for light movement and music in a safe and comfortable space. Wear comfortable clothes and bring a friend! Synth sounds by Emily Sprague. Movement will be led by Marlee Grace. Learn to use Instagram and Twitter to promote your art practice or business! We'll go over phone photography, talking about your work publicly, and connecting with others digitally! Name your subject, name your price. 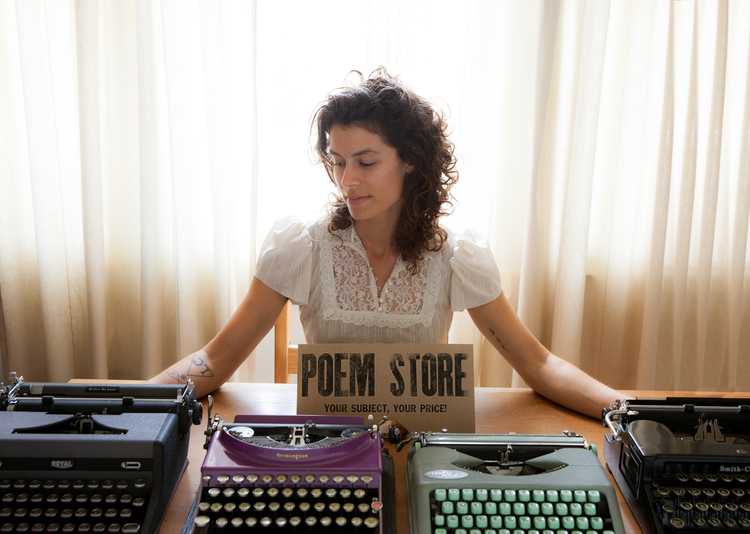 Stop in anytime to have performance poet and artist in residence Jacqueline Suskin write a poem about the subject of your choosing. 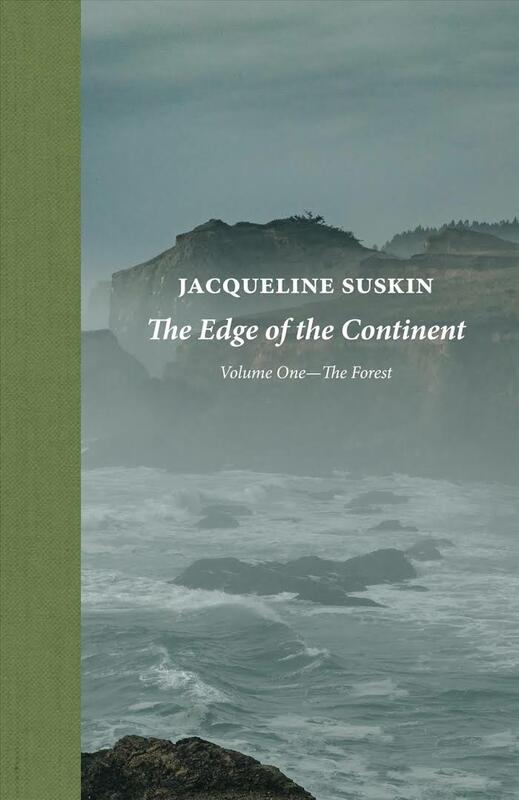 Release party for resident artist Jacqueline Suskin's new book The Edge of the Continent. Center is hosting a pop up thrift shop this Sunday, May 13th! Gently used clothes, shoes, books, paper goods, and more. Careful curation and affordable prices. CC Cafe will be serving coffee and treats, as usual on Sundays at Center! Stop by on Friday afternoon and bring your knitting, crochet, or fiber project or start one while you're here. We can listen to music, drink tea, chat, keep one another company and our hands busy. Free and open to all skill levels, no registration required. Join us at Center for our first mending night. Bring a project you've been meaning to finish, hem, sew, patch, knit, etc! Join us in celebration at our GRAND OPENING PARTY!